We’re at a fork in the road right now. The year is moving full steam ahead toward fall, but summer is doing its best to be a speed bump. Peaches are plentiful, and there are ads for pumpkin spice this and that. We were having my partner in cuisine crime’s mom over last night. I just didn’t feel right not having a dessert for her. She loves my dark chocolate layer cake with dark chocolate buttercream. That sounded phenomenal, don’t get me wrong. But I wanted to embrace and celebrate where we are right now on the calendar. 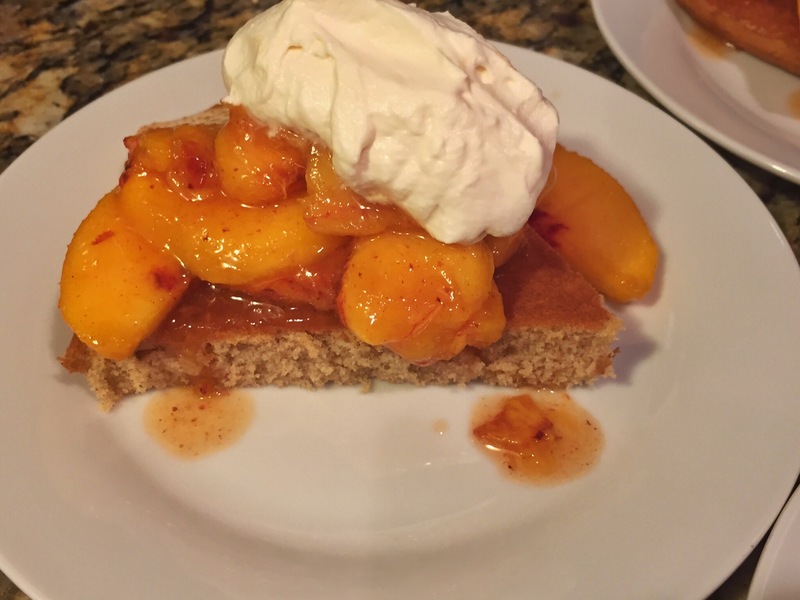 I made a spice cake, and topped it with macerated peaches and maple whipped cream. It tastes like a passionate French kiss shared by fall and summer. The two powerhouses in this dessert are the peaches and the whipped cream. 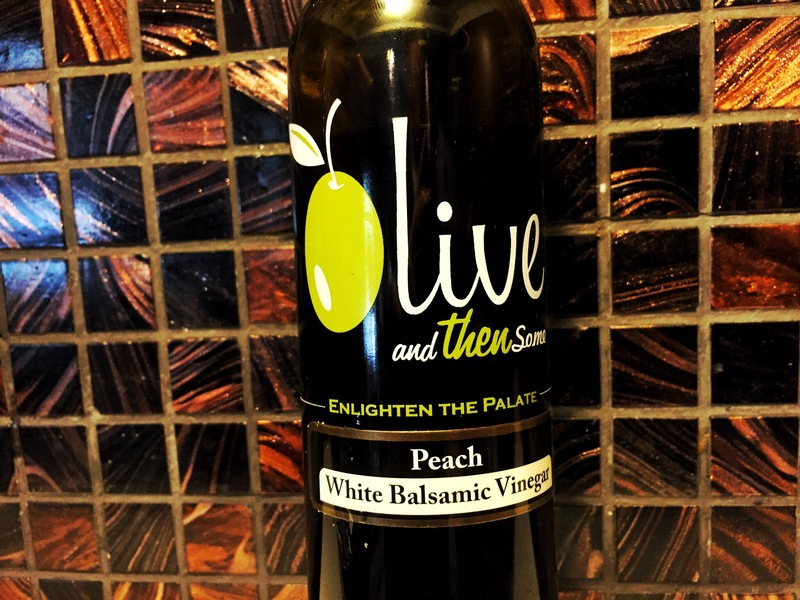 I used ripe, local peaches and mixed them with brown sugar and peach white balsamic vinegar from a local shop. 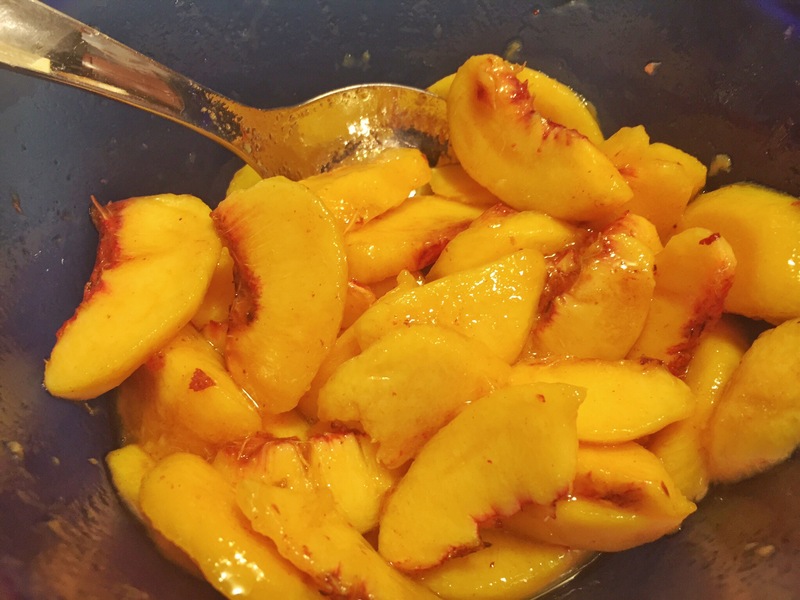 The vinegar gives the peaches just a little zing that heightens their sweetness. 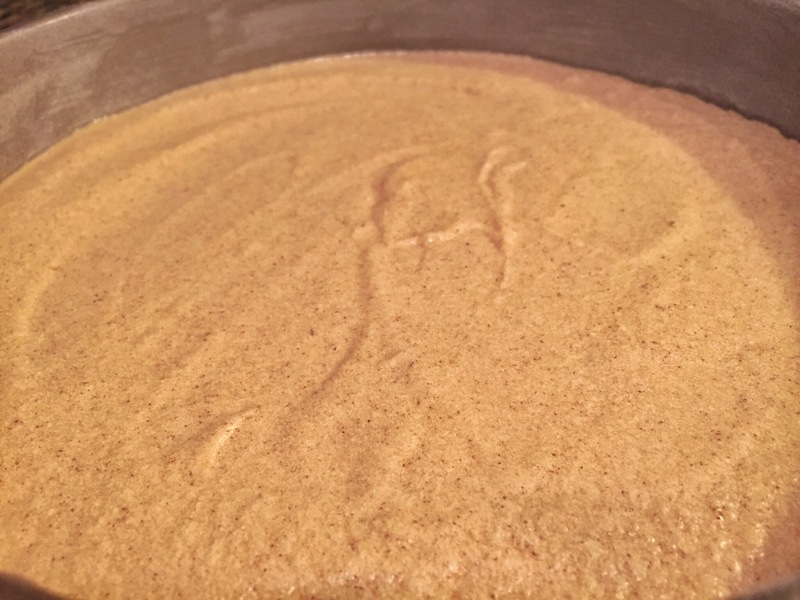 The molasses in the brown sugar warms up the summer fruit and makes it play nice with the notion of autumn. If you don’t have or can’t find the vinegar, just leave it out. The whipped cream is just heavy cream, pure maple syrup, and salt. You must use the pure stuff here. That true maple flavor is intense. I could eat the whole bowl with a spoon. 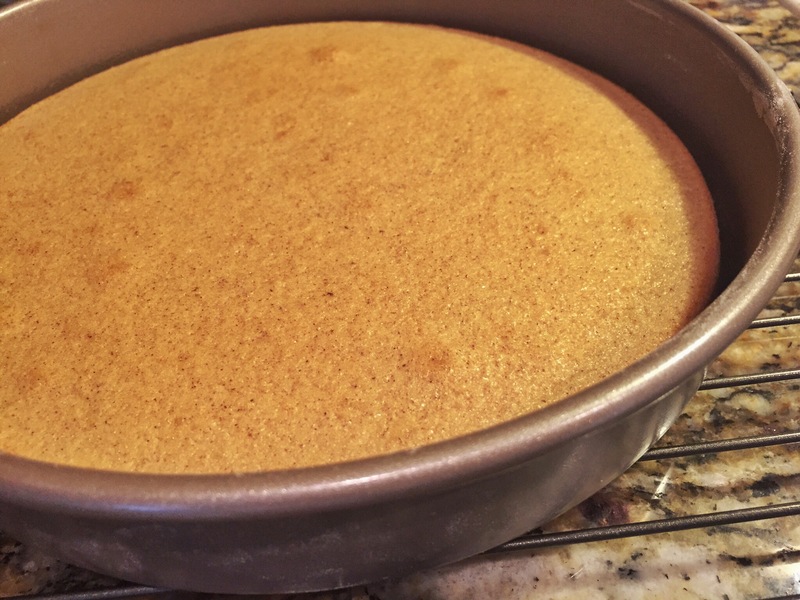 The cake is based off this recipe, which makes one perfect layer of cake. I added the spices. The batter was so good on its own that I thought about just drizzling it over the peaches and eating it raw. Put a large metal bowl and the beaters from a mixer in the freezer. Cold equipment makes better whipped cream. In a large mixing bowl combine the flour, sugar, baking powder, salt, cinnamon, ginger, and nutmeg. Whisk till combined. Combine milk with vegetable oil and stir thoroughly. Add the milk/vegetable oil mixture, butter and vanilla to the flour mixture and beat with an electric mixer for 2 minute. Add the egg and continue beating an additional 2 minutes. Pour batter into the prepared pan. 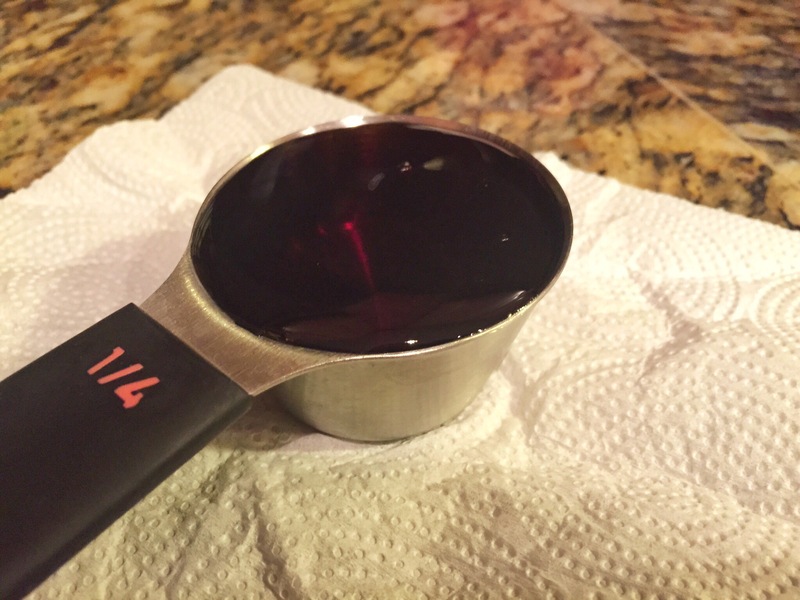 Use a rubber spatula to spread out the batter to fill the pan. 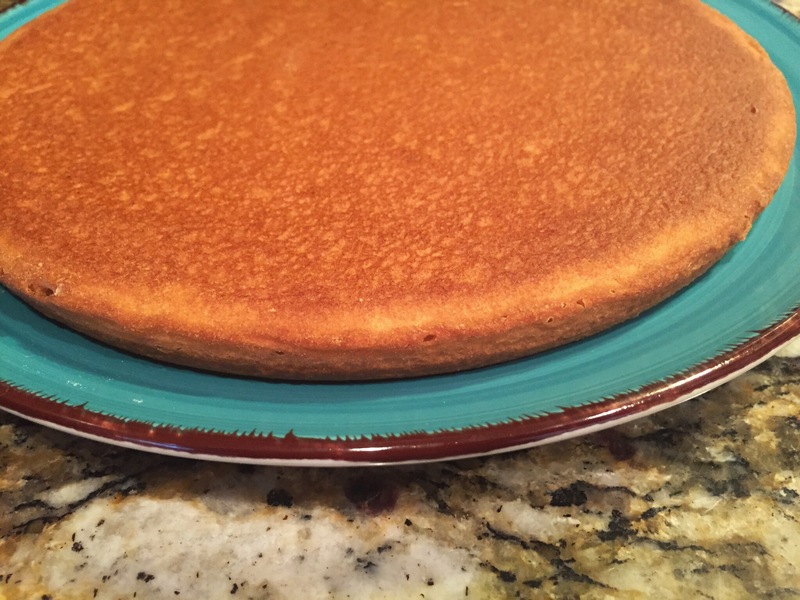 Bake at 350° for 22 minutes or until a wooden pick inserted near center of cake comes out clean, or until cake springs back when touched lightly in the center. Cool cake on wire rack for 15 minutes. While the cake bakes, combine the peaches, brown sugar, and vinegar in a bowl. Store and let the mixture hang out. Combine the heavy cream, maple syrup, and the pinch of salt in the chilled bowl. Use the chilled beaters to whip the mixture to stiff peaks. When the cake is cool, invert it onto a plate. This recipe will make 6 servings. 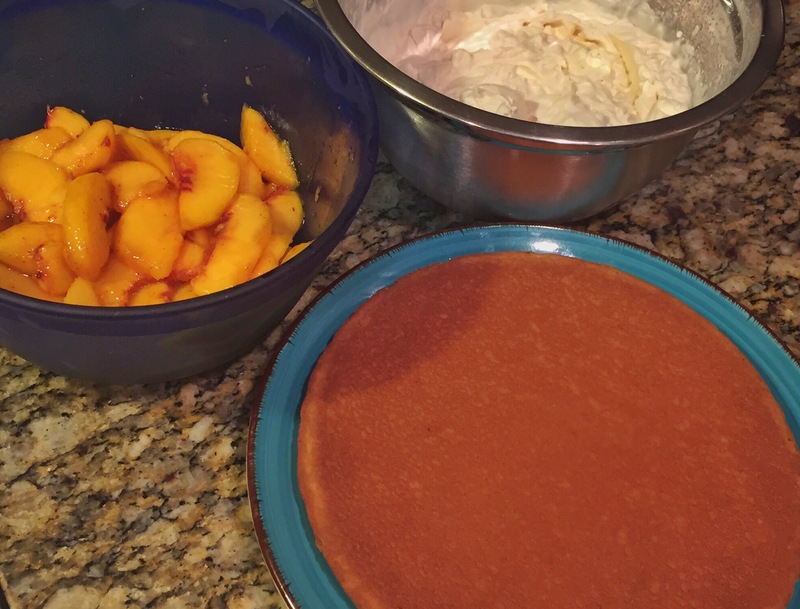 If you’re ready to serve it, you can dump the peach mixture onto the cake, cut it, and serve each slice with a big dollop of the maple whipped cream. 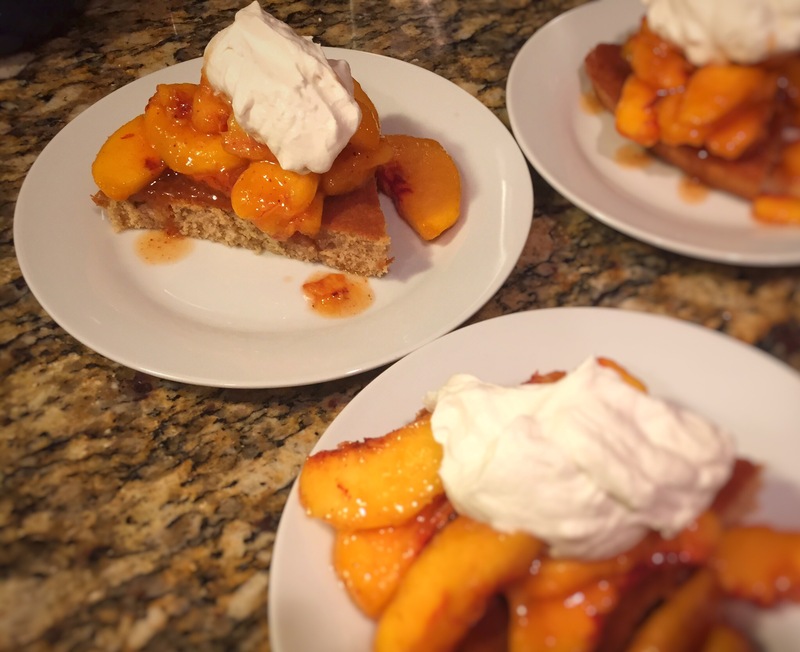 If you’re looking to serve a few slices, cut the cake into the number of slices you need, plate the slices, and top each one with the peaches and the maple whipped cream. Make this before peach season is over. Eat it for dessert or enjoy it with a cup of coffee for breakfast. You know what, do both. Two servings in one day still wouldn’t be enough. This cake and whipped cream would be wonderful with apples, which, coincidentally are already getting picked around here. Hooray! Tip: Try serving the cake warm. 20 seconds in the microwave is great or just have the peaches and maple whipped cream ready before the cake has time to cool completely when it comes out of the oven.